Taking Dual Credit courses allows a student to offset some of the college expenses by taking courses while in high school. Dual Credit allows a student to take a college course and receive both high school credit and college credit for the course. Dual credit courses are through North Central Texas College (NCTC), and Forestburg ISD currently reimburses the student up to half of the curriculum cost. Dual credit courses can be completed online or in person. 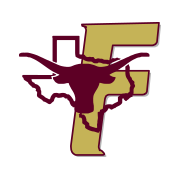 Forestburg ISD Currently reimburses the student up to half of the curriculum cost for dual credit courses.  This has the potential to mitigate some of the overall college costs. 2. You can save time. Taking dual credit courses effectively gives you credit for two courses for the time it takes to take one course. 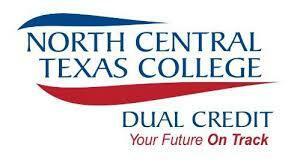 One dual credit course gives you both high school and college credit. Think about it, the more courses you can get out of the way while in high school, the less courses you need to take while in college! 3. It can challenge you academically. Dual credit courses are college courses— rigorous courses designed to provide a more advanced curriculum than high school courses. College-level courses are not limited by the Texas Essential Knowledge and Skills (TEKS), and thus provide a deeper understanding of the subject. Unlike high school, college is designed with the adult learner in mind. You are responsible for doing all the coursework layed out by the instructor (see the course syllabus for the course you are taking). College professors expect you to be responsible enough to guide your own learning and turn your assignments in by their due dates. This is extremely important especilly for online courses where you don’t have anyone but yourself to make sure you are doing your work. Taking a dual credit college course can help instill responsibility, a necessary adult trait to be a productive member of society.